Hillary Clinton will appear at Harvard during Commencement week to receive the Radcliffe medal, while Congressman John Lewis, Democrat of Georgia, will give the university's Commencement Address and receive an honorary degree, the university has announced. Harvard is a big and decentralized enough institution that it's certainly possible that the Clinton and Lewis decisions were made independently. And there are excellent nonpartisan reasons to honor each one of them. Clinton achieved something historic as the first woman to win a major party U.S. presidential nomination, and in her career she has demonstrated exemplary resilience. Lewis displayed heroic personal courage for a just and righteous cause in the Civil Rights movement. But the university will nonetheless have to reckon with the confluence of the two events creating the appearance of a pointed snub to President Trump. Lewis, who will speak to Harvard's graduating class on May 24, boycotted Trump's inauguration, his state of the union address, and the opening of a Civil Rights museum, publicly denouncing the president as a racist. Clinton, who will speak on May 25, ran against Trump for president. 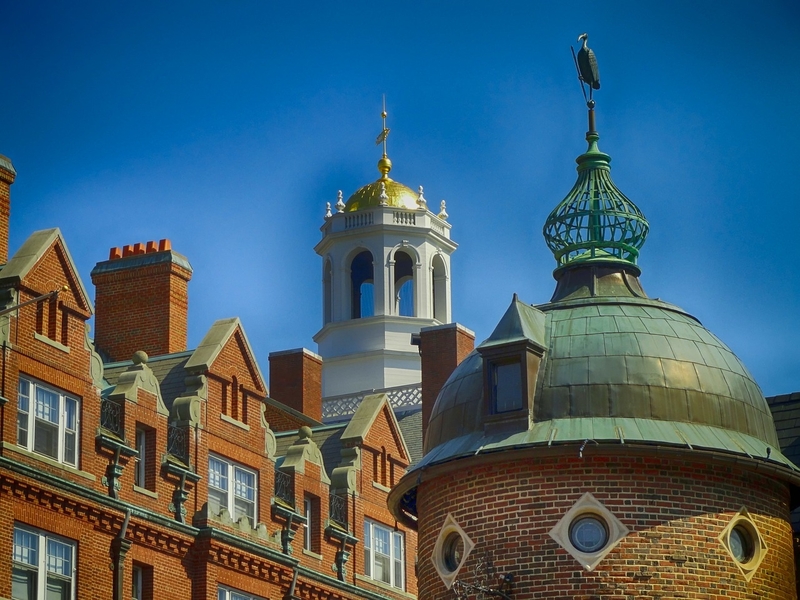 Trump and the Republican Congress slapped a new tax on Harvard's endowment, and the Trump administration is reportedly investigating Harvard's admissions policies. When the university's incoming president, Lawrence Bacow, met Wednesday with Harvard's faculty council, professors reportedly raised the endowment tax as an issue of concern.